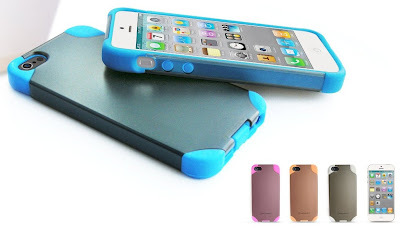 Hybrid iPhone 5 Case Only $0.88 + Eligible for FREE Shipping! Wow! If you have an iPhone 5, here's an awesome deal for you! Hurry over to Amazon to score a Konnet HardJAC Hybrid Protective Case for iPhone 5 for ONLY $0.88! This will also ship for FREE with Prime or Super Saver Shipping. If you scroll down the product page a little bit, you'll find different colored cases at the same price.